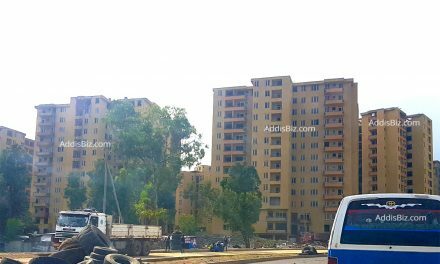 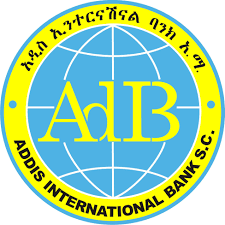 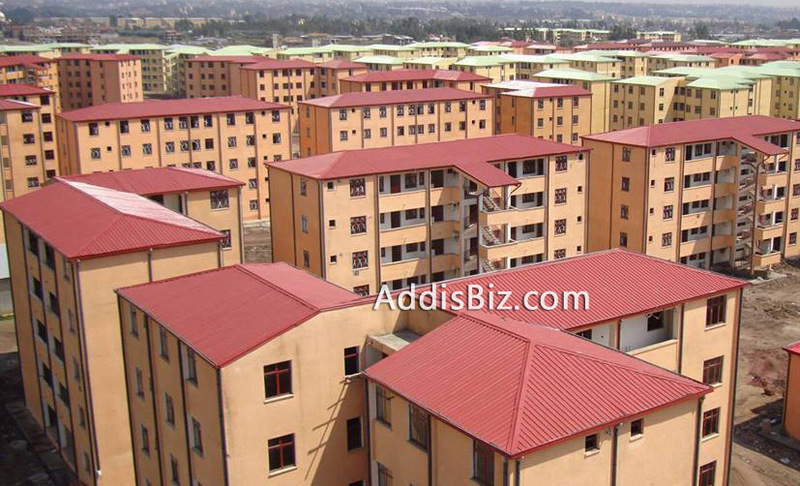 Addis Ababa City Development and Construction Bureau has reported that until January 08, 2019 / Tahisas 30, 2011, Twenty four thousand three hundred twenty five (24,325) people have paid 100% in the 40/60 condominium program. 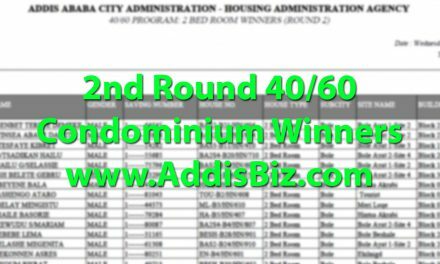 It was also reported that 55,828 people have paid 40% or more while a total of 126,495 people are still saving for the 40/60 program. 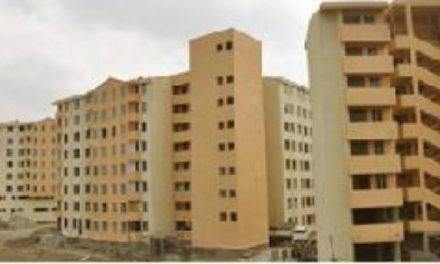 It was stated that 39,783 people have stopped saving for the 40/60 condominium program. 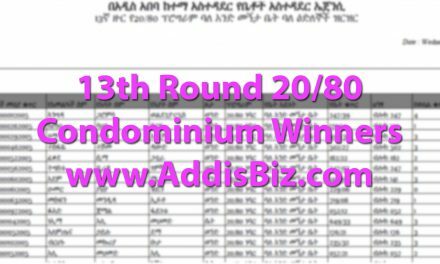 As for the 20/80 condominium program, out of the total number of people who have registered for the 20/80 condominium program, 33,568 people have paid 20% and more while 682,685 people are currently enrolled and saving for the 20/80 program.